One simple design element which always makes a good website stand out from the competition is a professional logo. Your website is seen as a window on your business and creating a positive impression is really important. We can design a professional logo for your site, and we will create all the common graphic file types including vector images which can then be used on your business cards, leaflets, promotional materials, advertising banners etc. Getting your logo just right can take time you may change your mind on colours, fonts and layout. We understand and that's no problem. 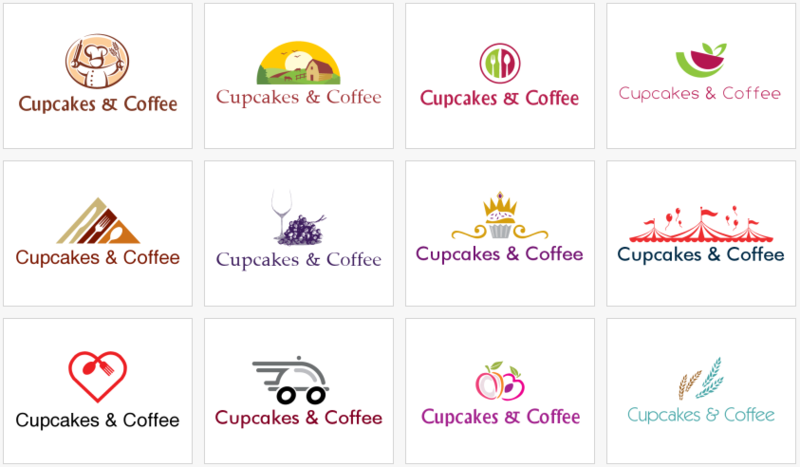 we offer unlimited revisions to your logo design until you are 100% happy. Once created and paid for you own your logo's copyright. Logo design service including all image files - just £75 per design.